All homes currently listed for sale in the zip code 90023 as of 04/26/2019 are shown below. You can change the search criteria at any time by pressing the 'Change Search' button below. 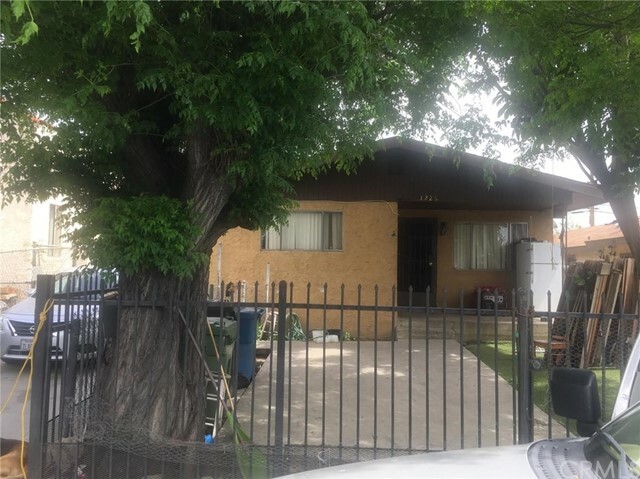 "Attention Investors and Contractors ~ This property is a R-2 zoning, property sold AS-IS -Need someone willing to make it your own or use as rental income. 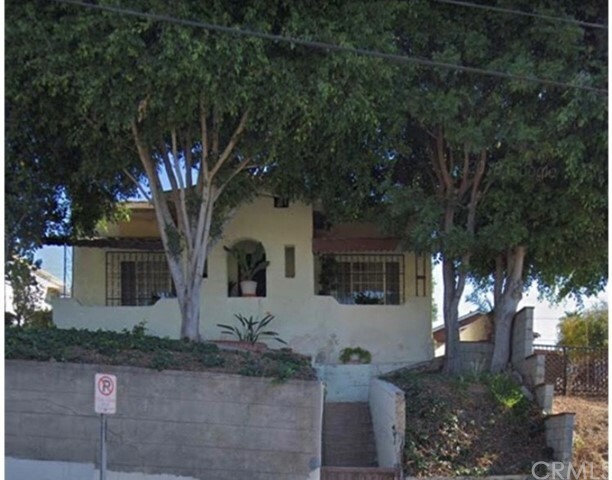 This spacious three bedroom with one bath bungalow in one of the most serene parts of Boyle Heights offers majestic views overlooking downtown Los Angeles and the surrounding area. Centrally located with easy access to the 5/10/60 and 101 freeways. *** There is a spacious detached garage and carport, yard is fenced and gated for maximum use ability. Backyard features fruit trees. This property is perfect for your first time buyer or as an investment property. Don't miss this exciting investment opportunity. Standard Sale!" 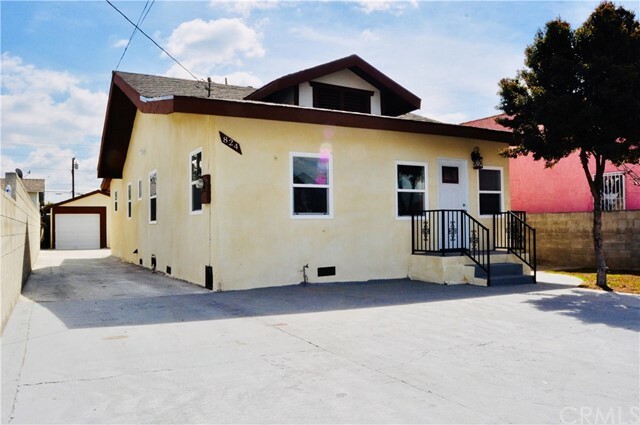 "Check out this great opportunity to own a home in the up and coming section of Boyle Heights. This property features 5 bedrooms and 2 baths. 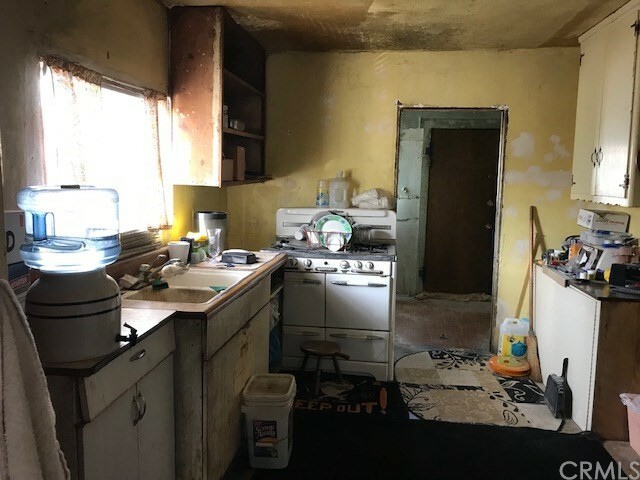 Home needs very little TLC. Big back yard all cemented with lots of room for safe child play and entertaining, including a 3 year newer roof. This is a must see property!!!" "OWNER MADE NEW PATIO AND NEW STORAGE AT BACK YARD"
"Great Opportunity, own a large 3 bedroom 1 bath, Large Lot has plenty of room on the lot to expand and build, Large back yard, lots of trees and plants. Large front porch and long driveway for plenty of parking. 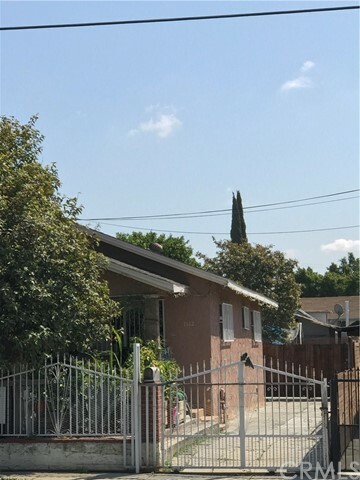 CLOSE TO DOWNTOWN, AND 710 FREEWAY AND IN BETWEEN 60 AND 5 INTERSTATE FREEWAY, public showing jan 19 2019 from 11 to 1pm,,"
"Great starter home or investment! This home needs some TLC. 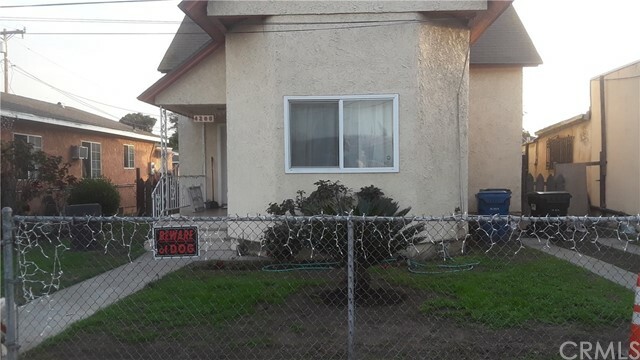 This home features 3 bedrooms and 2 baths, the current owners have divided the property and are currently renting out as a 2 bedroom/1bath and the other as a 1 bedroom/1 bath, the wall can be easily taken down. Sellers are motivated! Due to tenants being present, no photos of inside just yet, but Coming soon!!" "Great location, close to freeways. 2 bedrooms 1 bathroom. Large yard, carport,"
"Discover the up and coming City Terrace. Many new developments and remodeling going on around this area. Build your dream home with all the hard work completed. 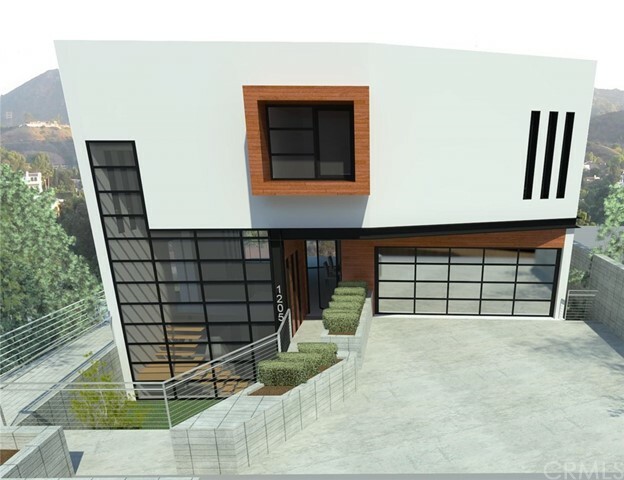 Check out the renderings attached to this listing. The emphasis of this new to be built home was to take advantage of the great views at this location. Total sqft. of the proposed new home is 2880 (main floor 920, lower floor 720 & upper floor 1240). This is a street to street property, the back street is Dickson Avenue. Purchase price for this lot includes plans & reports. This lot is located next to 1201 Dickson."